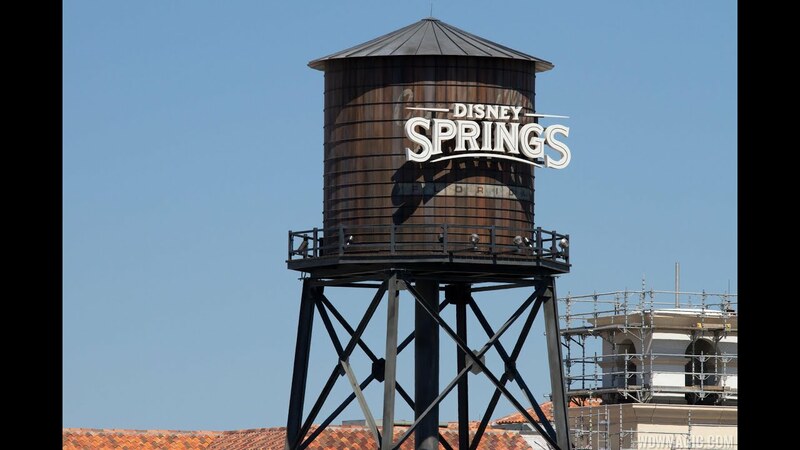 Jan 07, 2019 in "Disney Springs"
Scheduled to open in February 2019, the Grapefruit Garage will join the Orange and Lime parking garages, providing additional parking for Disney Springs guests and Cast Members. It had been previously thought that the garage would be named Lemon, but this is no longer the case. The existing Grapefruit surface lot will be renamed when the new garage opens.